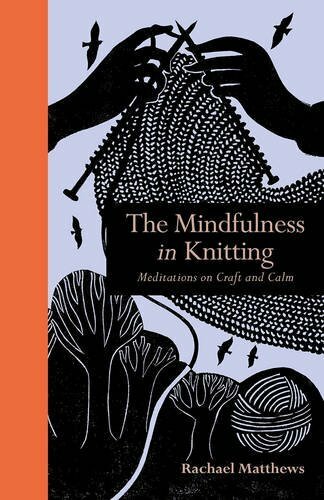 Louise has just calculated that if she spins 13g of yarn on the drop spindle, every morning whilst having her breakfast and waiting for the bathroom, she can make enough yarn for a small cardigan in just over a month. 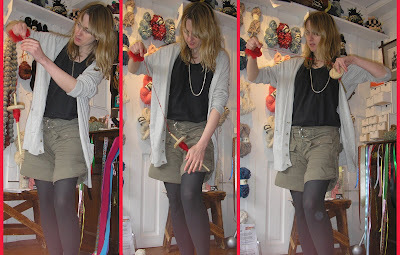 Tomorrow night at the late opening of the Museum of London, Louise will be rolling the drop spindle on her thigh, and teaching the joys of the most ancient of textile crafts. We will have ' Three Bags Full And A Spindle' kits for sale.